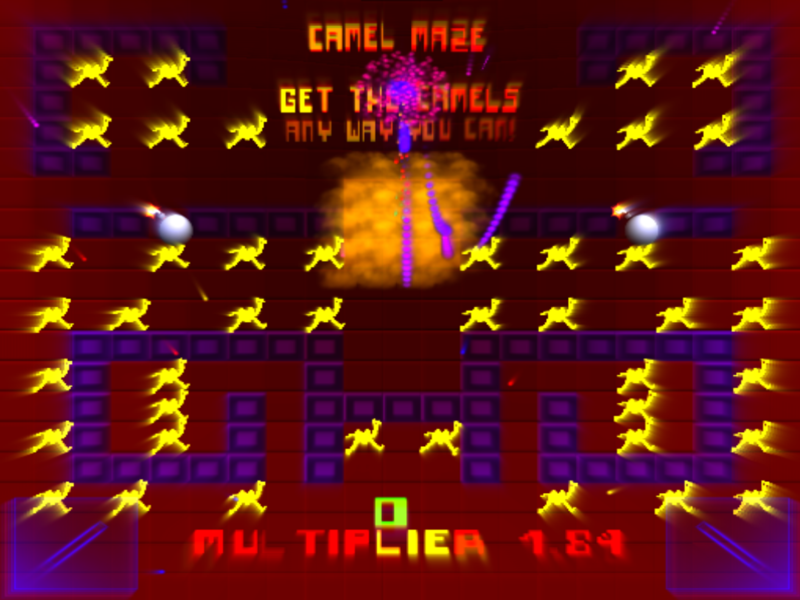 10 word description: “Playfield claiming” (Qix) game; power-ups, many different enemies, Game Center. 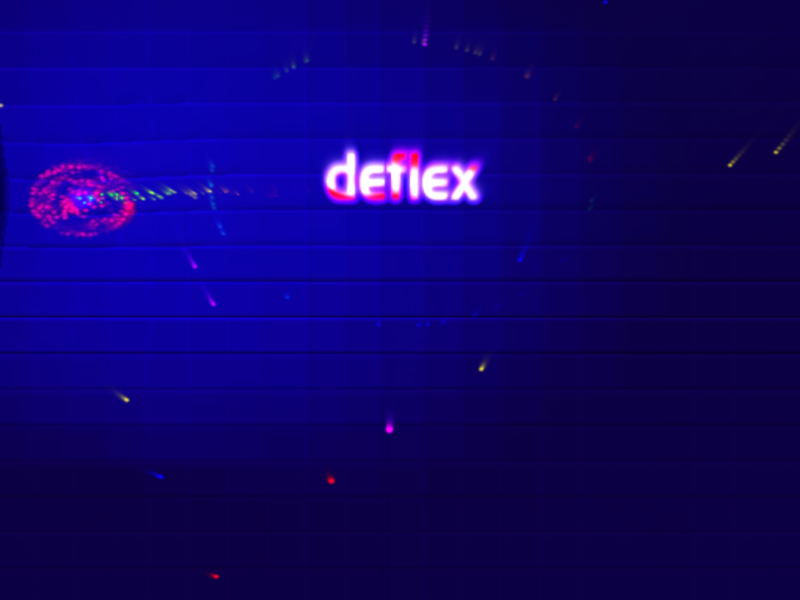 10 word review: Decent version of Qix; enemy variety, power-ups, backgrounds and bosses. 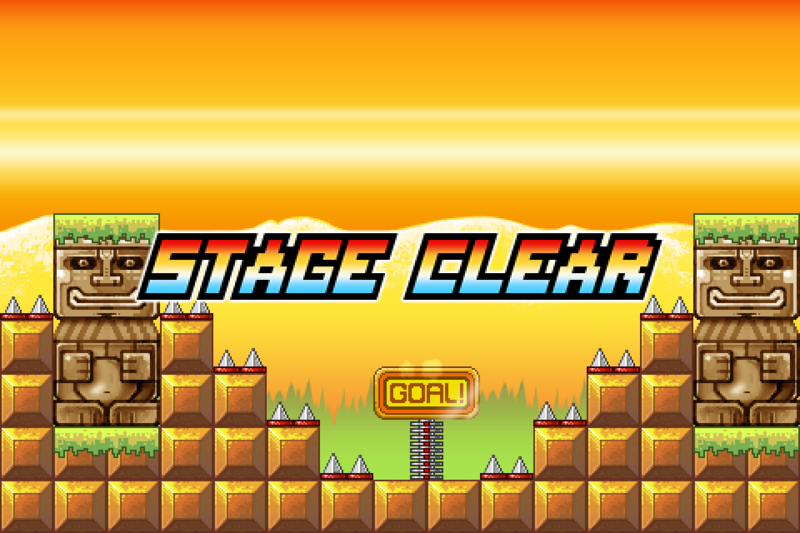 You will like this if you enjoy: Qix (playfield claiming) type games. Look it up if you have never heard of it. 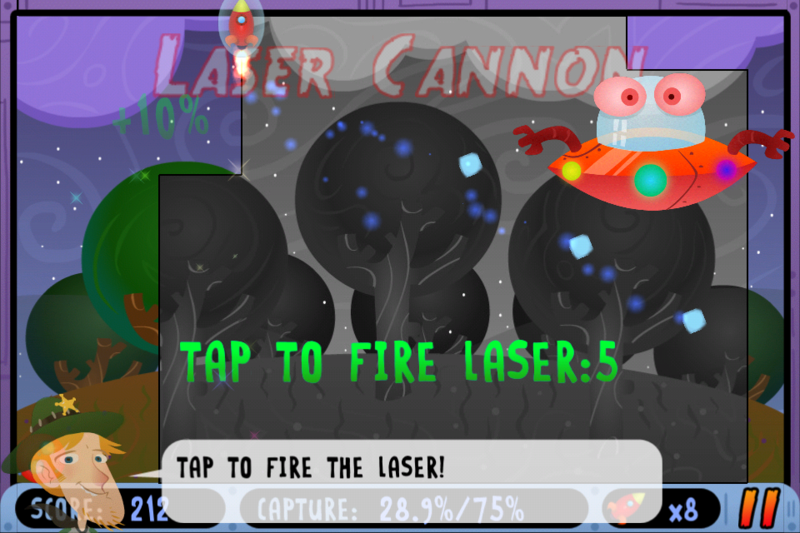 Eat laser death, alien scum, etc. The good news: The basic concept is well proven and this version is polished, fun and has plenty of variety to offer. 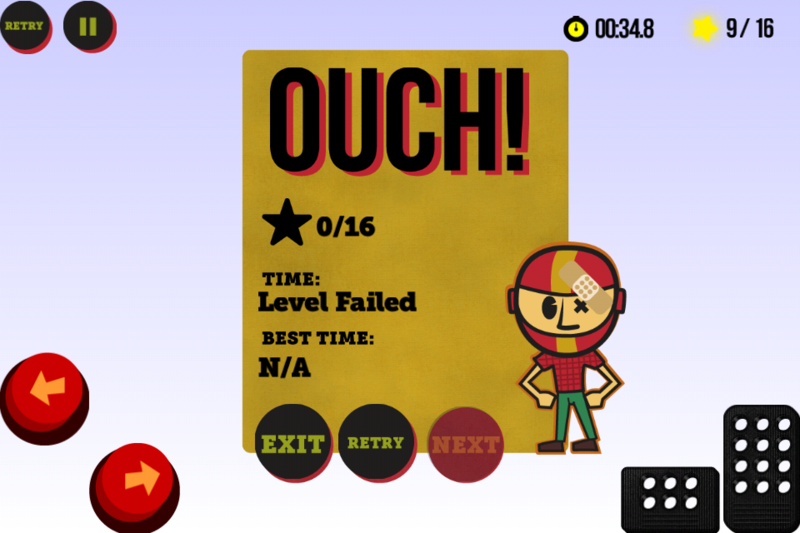 Difficulty level is pitched about right, with plenty of lives to use up on harder levels. 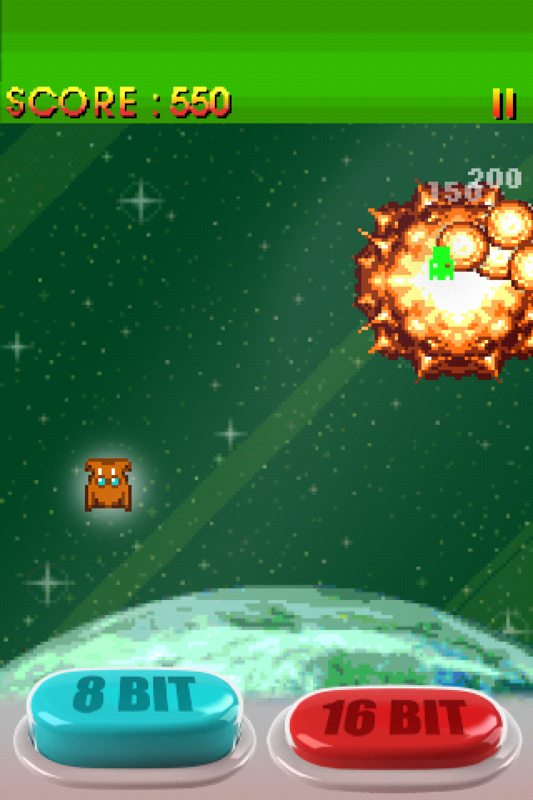 The inclusion of large bosses and cool power-ups such as the laser cannon are very nice touches. The bad news: Aside from the fact that it’s a 30 year old game concept, which is hardly a negative point anyway, there’s nothing particularly wrong with this game, at least nothing that I’ve noticed. What it lacks in innovation it tends to make up for with a kind of retro/classic charm and some genuinely amusing cartoon cut-screens and one-liners from the hero. 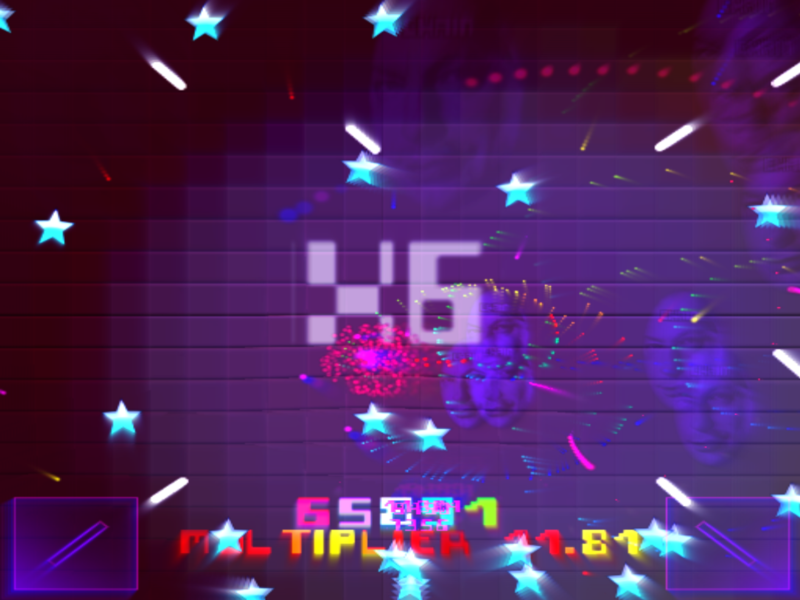 Arcadelife verdict: This is a pretty good game, probably lacking the hype and fanfare for huge commercial success but also highly unlikely to disappoint anyone who buys it on a whim, or after reading this review. 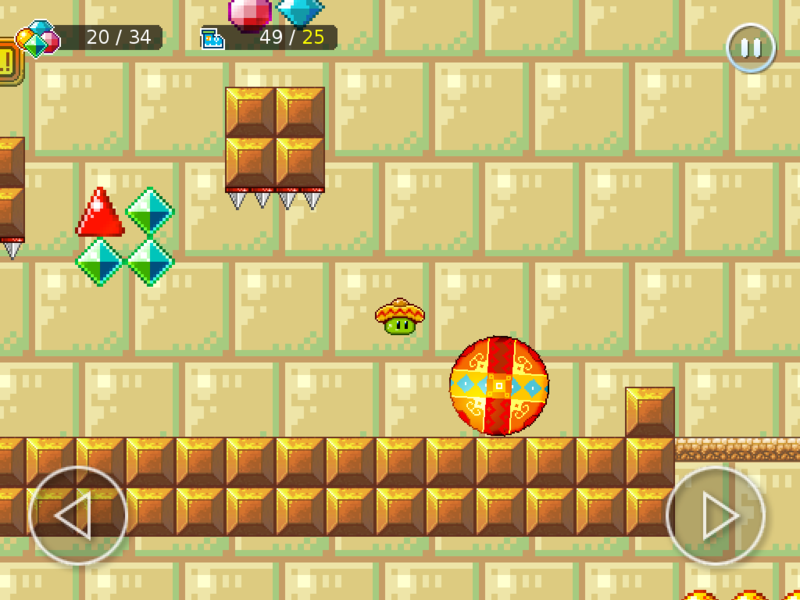 It’s also very refreshing to play an iOS game from a genre that hasn’t been flogged to death. 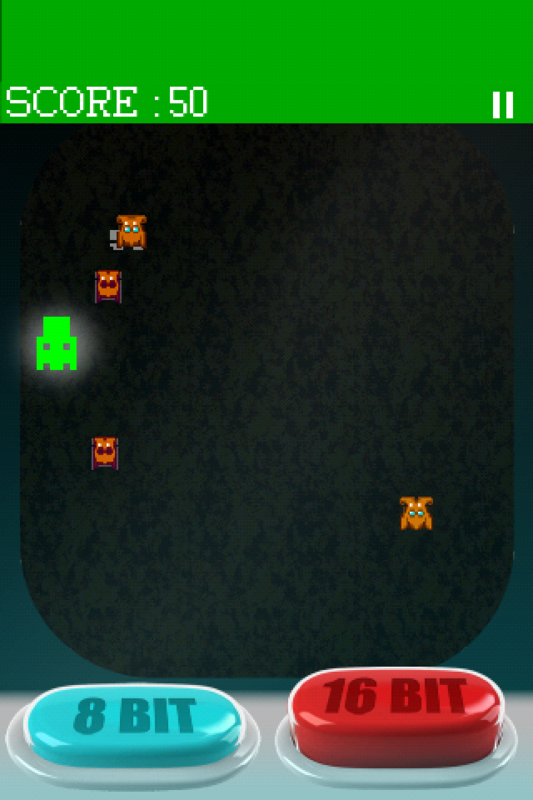 10 word description: Tap game; retro style; switch mode to kill different invaders. 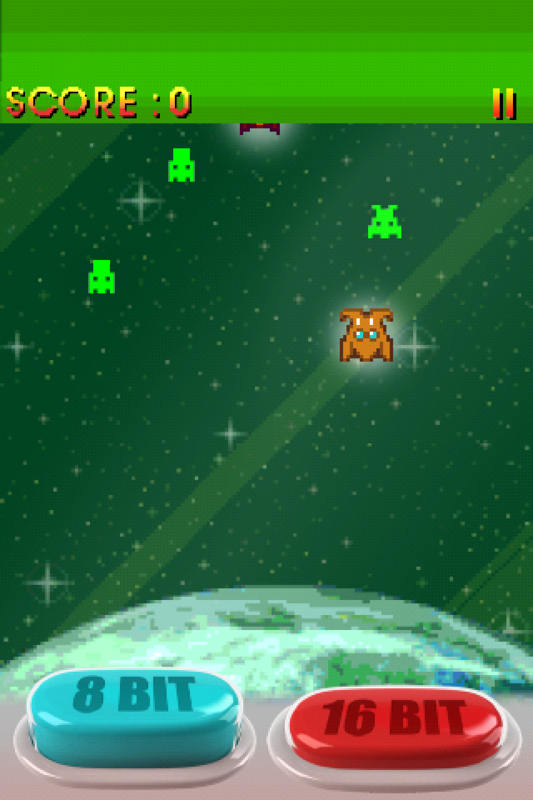 The green invaders can only be shot (tapped) in 8-bit mode. You can guess the rest. 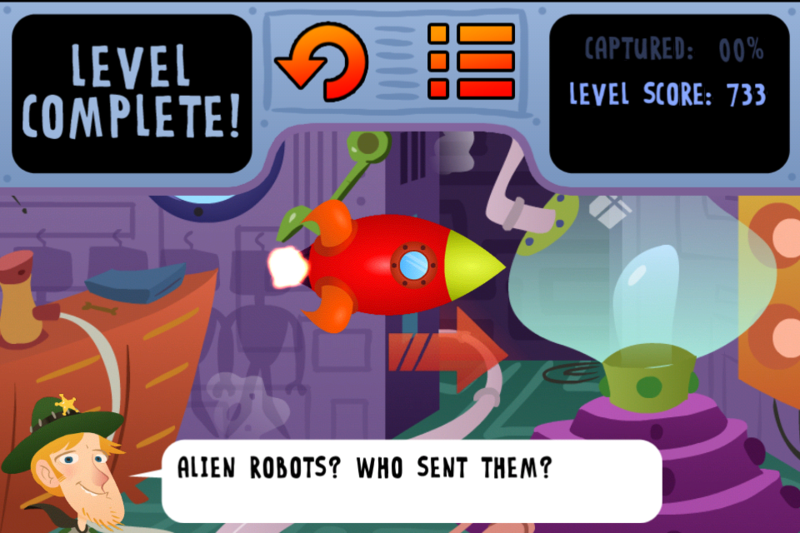 10 word review: Frantic one-more-go action – mode swapping gets very intense. 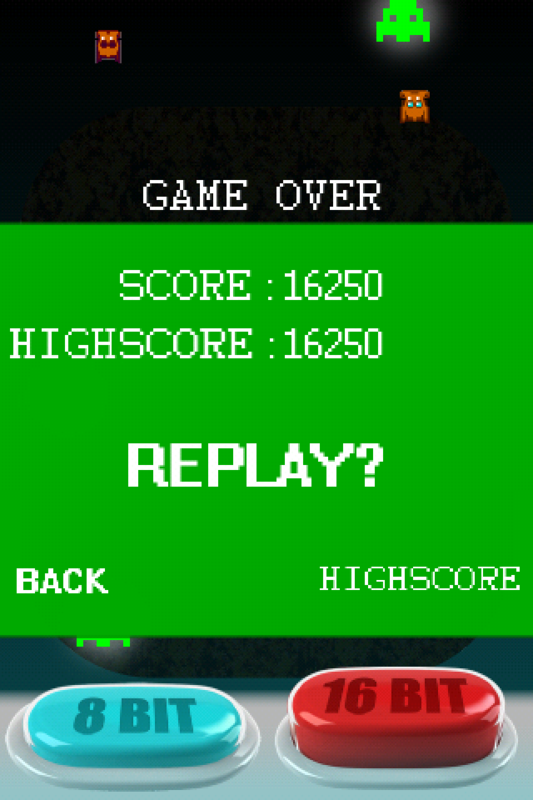 You will like this if you enjoy: Tap-to-kill type games. Witnessing the reinvention of space invaders for the attention-deficit generation. It's a shame that getting a screenshot of an explosion didn't earn me an in-game achievement. It wasn't easy. The good news: It’s a very, very simple concept that is somehow the most frantic, perspiration generating game I’ve seen for … a day at least. It's also a huge missed opportunity that the game itself doesn't change to mono graphics when you switch to 8-bit mode. The bad news: Its simplicity is possibly its downfall. 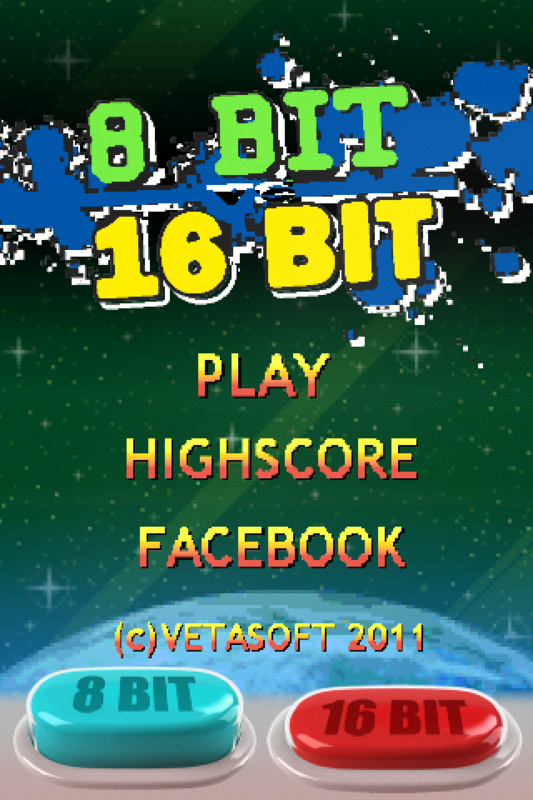 The graphical differences between 8-bit and 16-bit only really reach as far as the menu screen. The game itself, although a genuinely frantic experience, doesn’t have enough to keep you hooked beyond a handful of quick tries. 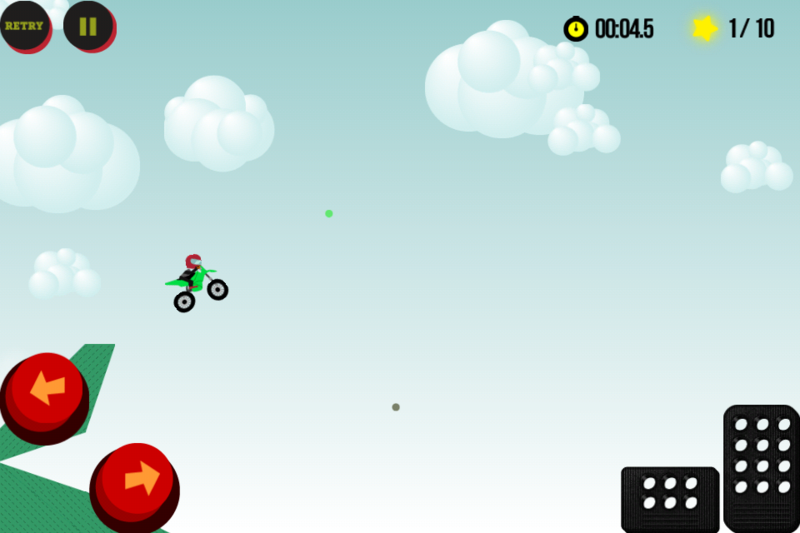 Arcadelife verdict: I’d like to see this game updated and expanded. 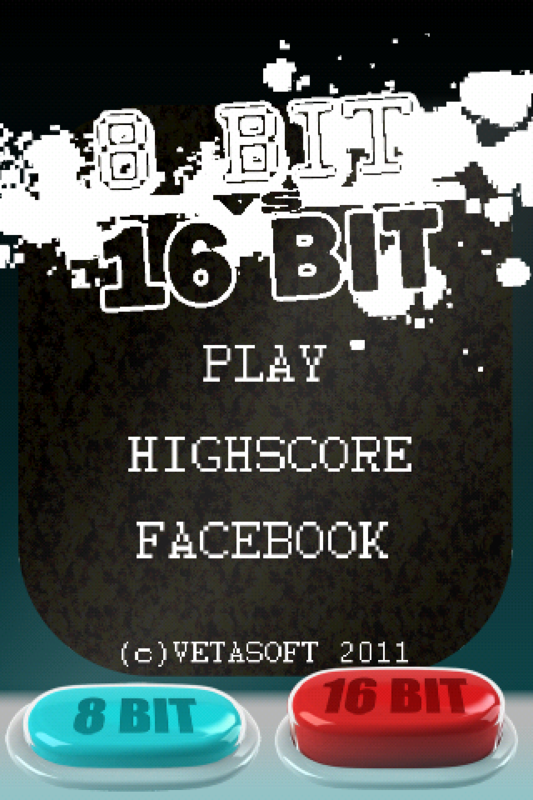 The basic concept is good, it just needs some different game modes (not just graphical variations either!) and a bit more actual game to keep players coming back for more. 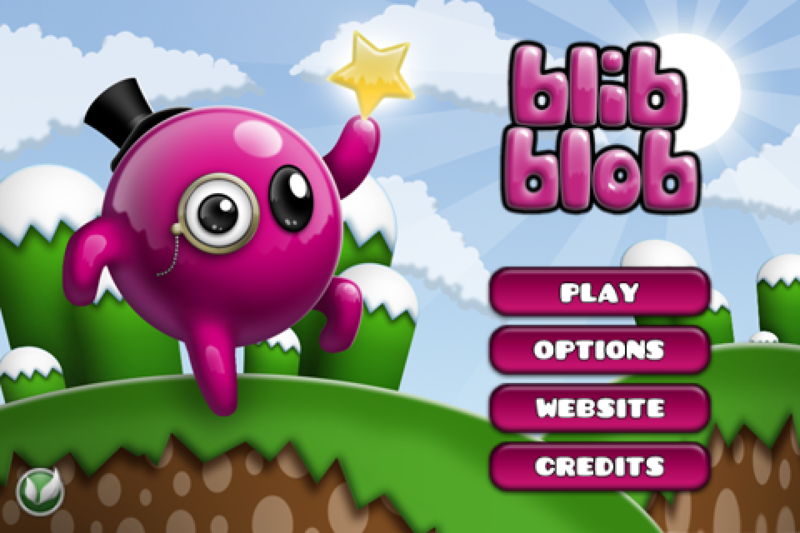 A recent favourite platformer here at Arcadelife, BlibBlob has been updated to version 1.1. 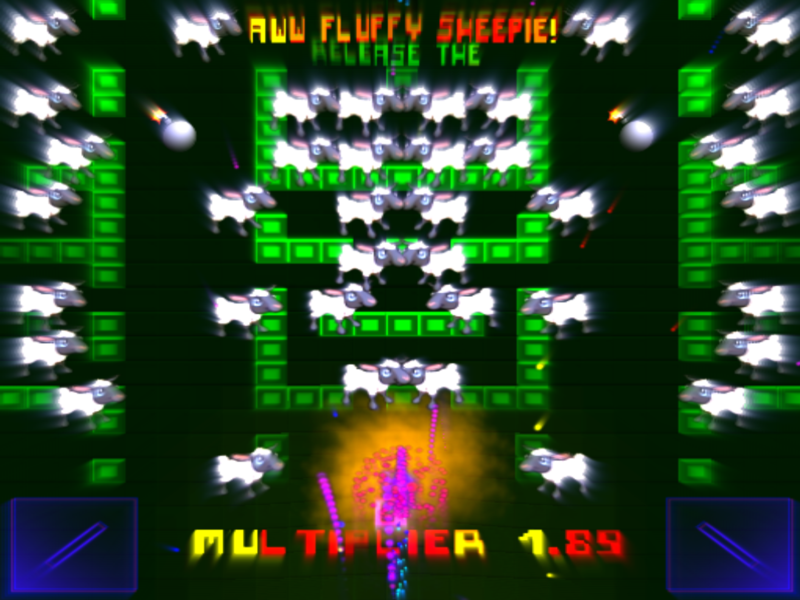 Thanks to the developer for implementing the slide control method – “Planetshooter” is the alias I use for app store reviews and occasional posts on an iOS gaming forum. 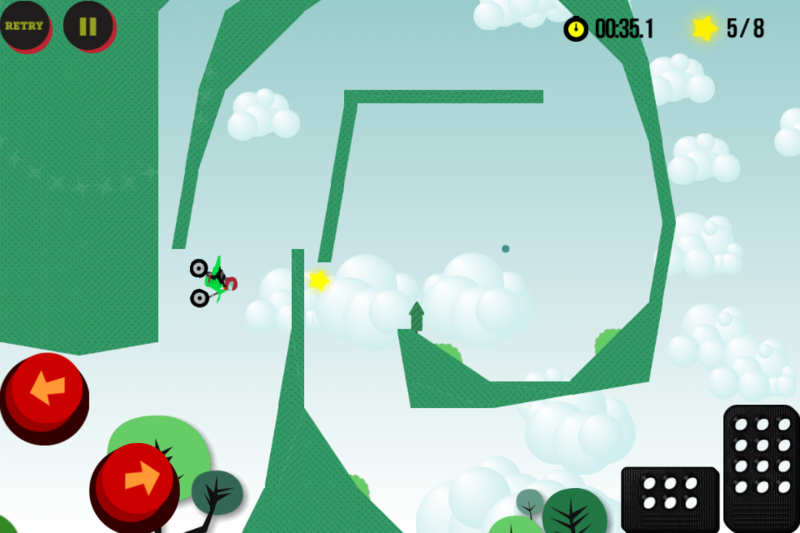 Read the Arcadelife review of BlibBlob here. ♫ “I hate cop cars! I hate cop cars! 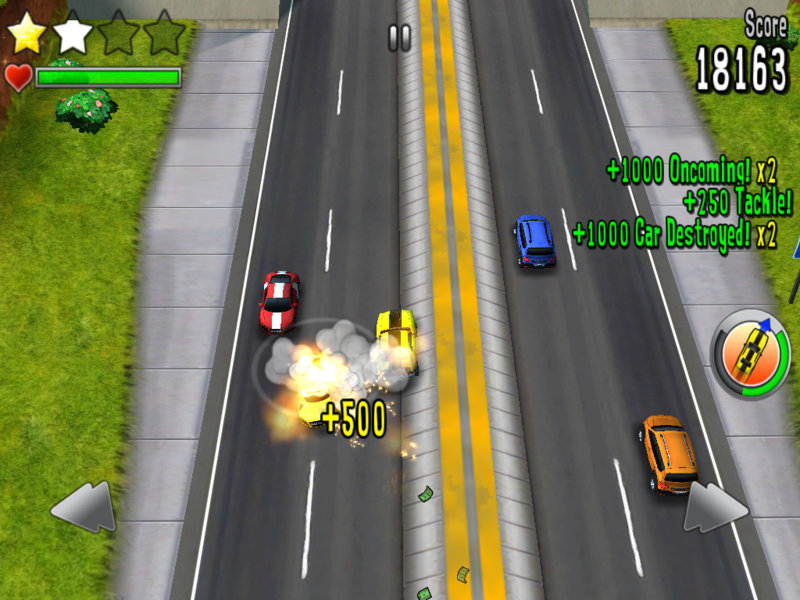 10 word description: Car chase – avoid or destroy cops, collect coins, 16 tracks. 10 word review: Initial excitement is replaced by a dislike of floaty physics. 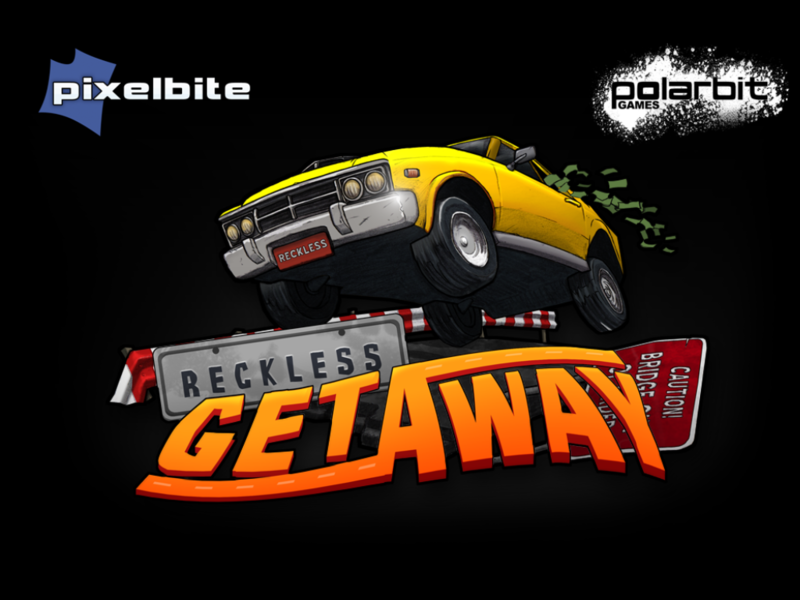 You will like this if you enjoy: Reckless Racing, Spy Hunter, action movie style car chases, crashes, lots of crashes. 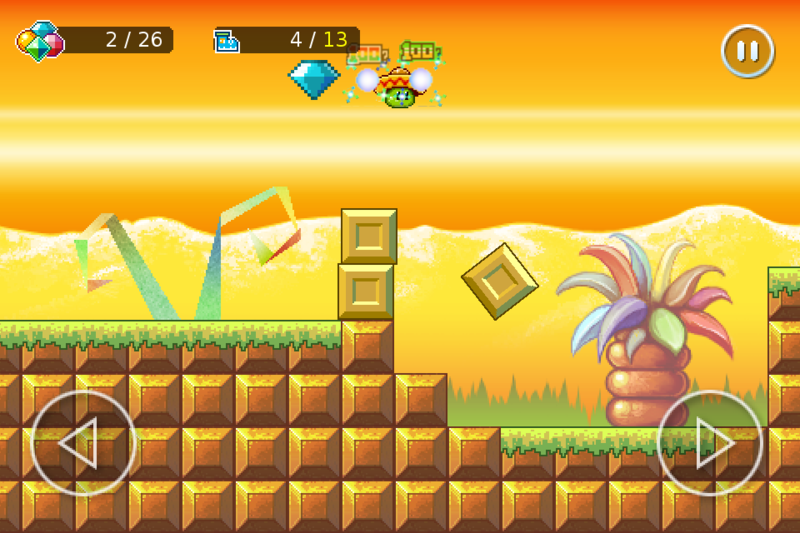 The good news: It’s an exciting concept and there’s definitely a lot of fun to be had in the first few levels. 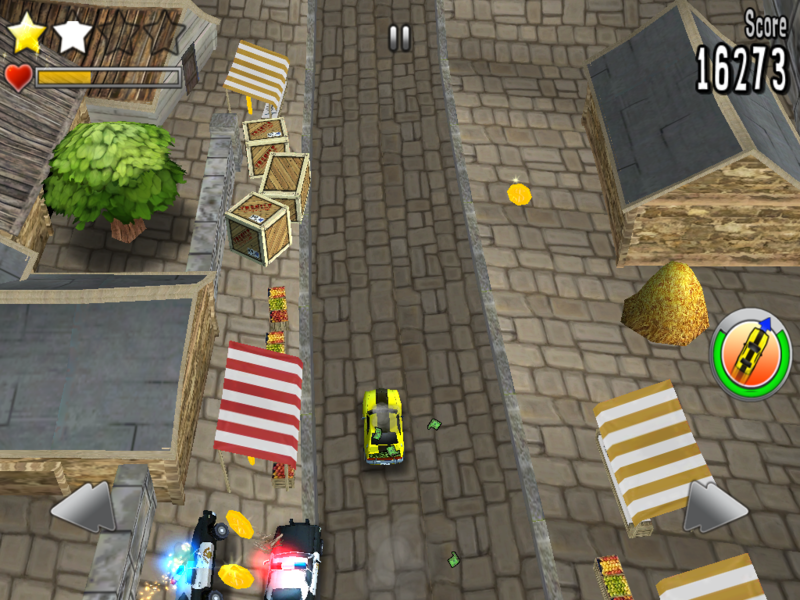 Graphically it is varied and colourful and it feels like you’re in a movie style car chase. The bad news: Earning stars to unlock the later levels becomes a chore when you have to return to earlier levels and repeatedly attempt to play them exactly right. 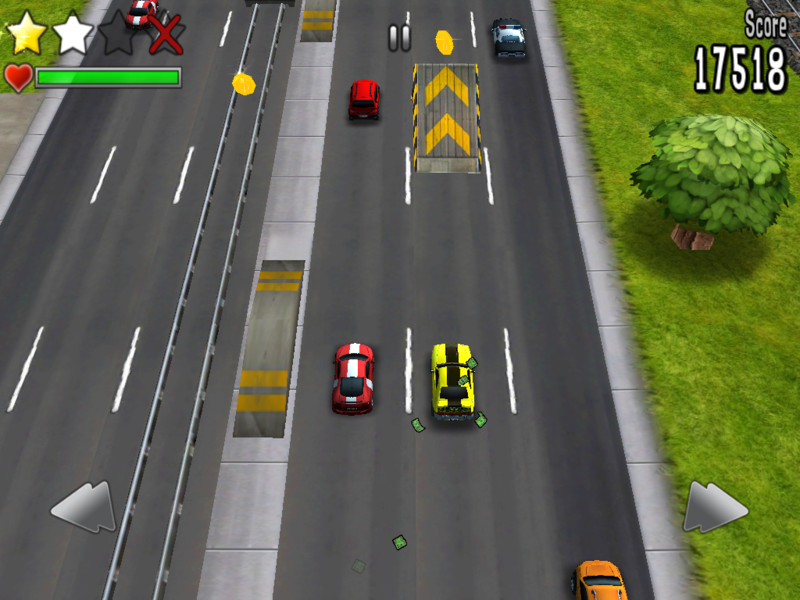 This emphasis on precision and memorising when to turn and jump and where to collect coins does not fit in with the great feeling of random mobile carnage and the very loose and floaty way that your car behaves. 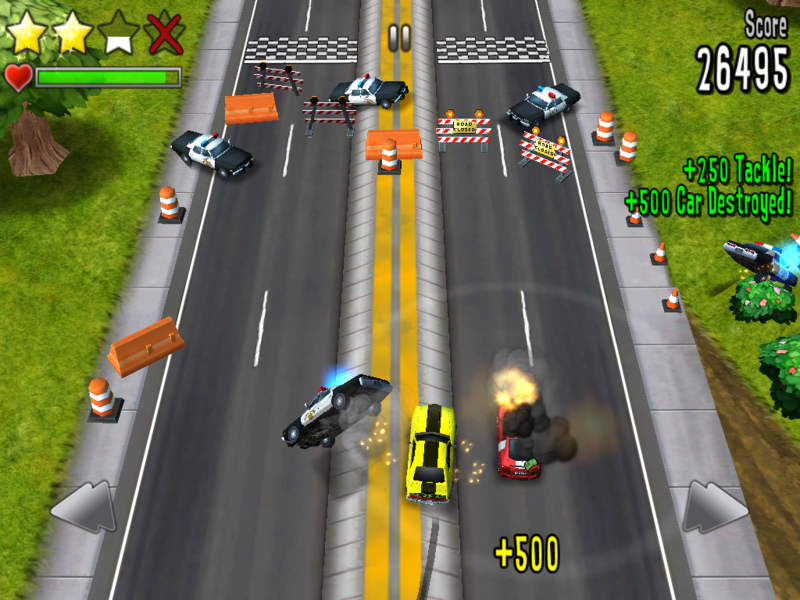 Many of the later levels are difficult enough with hordes of cop cars trying to ram you off narrow tracks into canyons, without being forced to pick up every coin possible and never crash. If you are one of those people (like me, usually) who will try to get a 4 star rating on each track, be prepared for frustration. 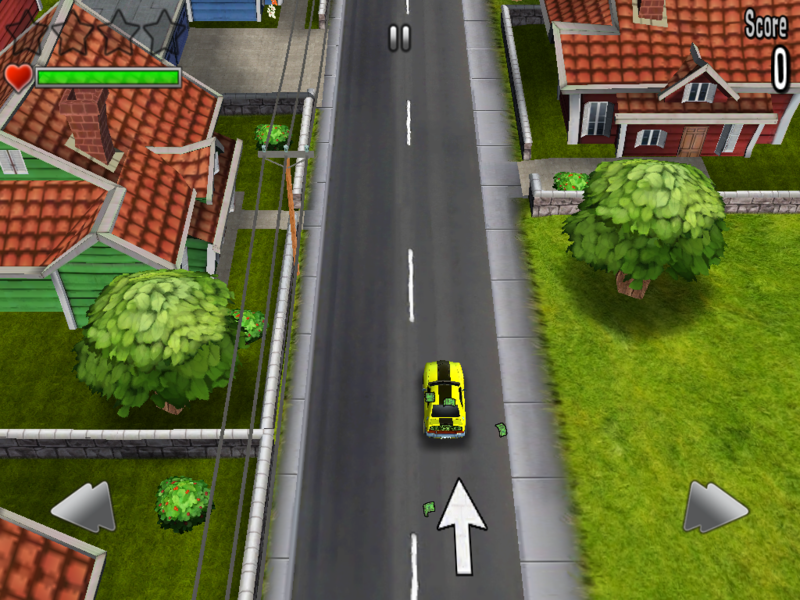 Arcadelife verdict: A fun game that is slightly spoiled by a rating system that is rather too harsh for the cheerfully chaotic vehicular destruction on offer here. 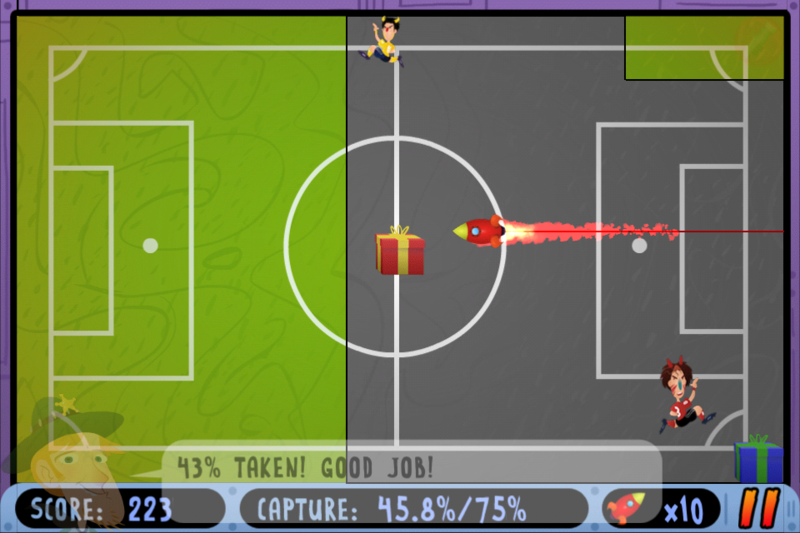 10 word description: Deflect lightball around obstacles and into targets. 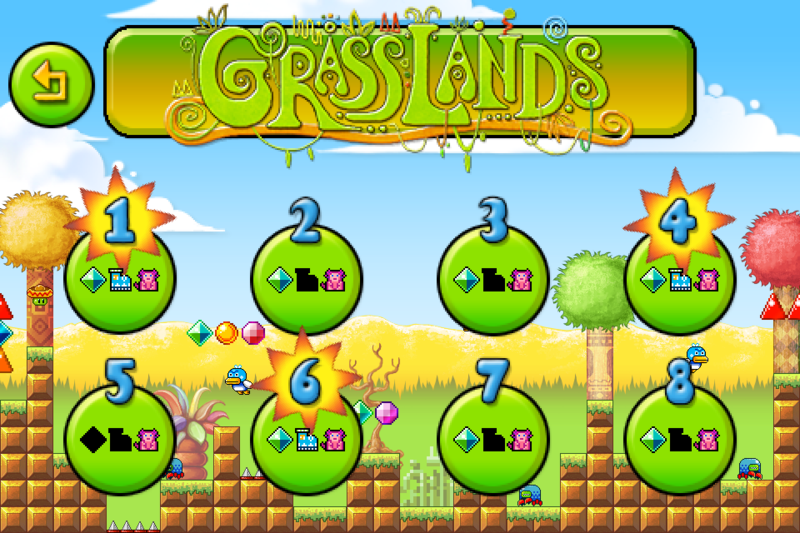 Puzzle/action game. 10 word review: Proof, in any was needed, that my brain doesn’t work. You will like this if you enjoy: Trippy psychedelic games. Now that's a lot of sheep. They are sheep, aren't they? The good news: It’s a few steps beyond Minotron 2112 and Minotaur Rescue in terms of trippiness and relaxing psychedelia. 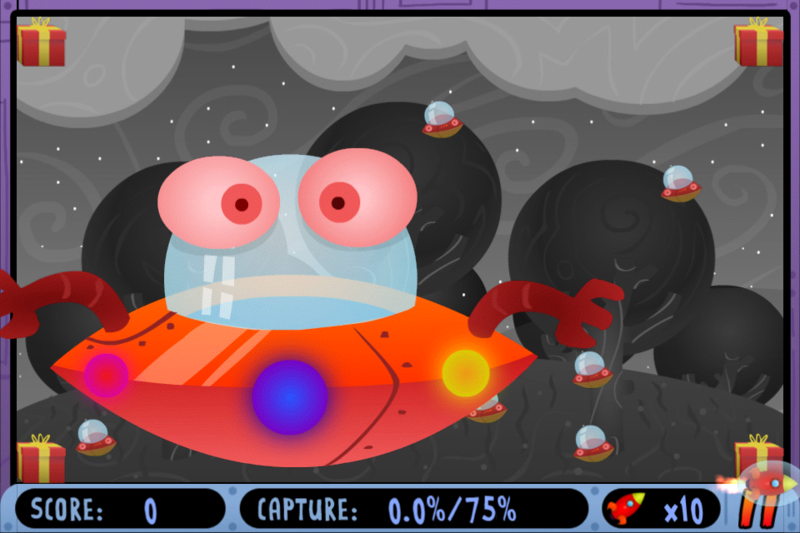 Graphically, it’s hard to think of anything else on iOS (not by Jeff Minter) that is anything like this game. 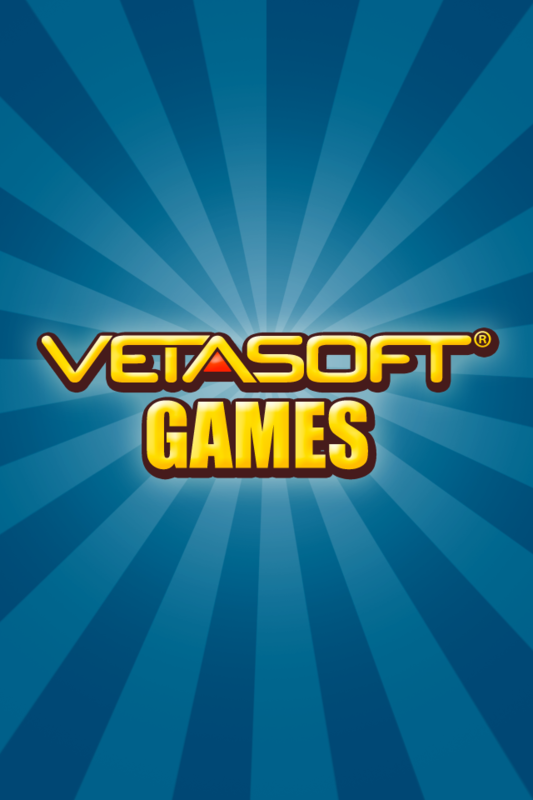 The bad news: Fans of the author’s iOS shooters (the two games linked above) may find this too much of a departure from the straightforward destructive action of those games. Personally, I discovered that my brain doesn’t work as far as this game is concerned. It had to happen, I suppose, but it’s a real shame it happened on this one because it looks so fascinating. 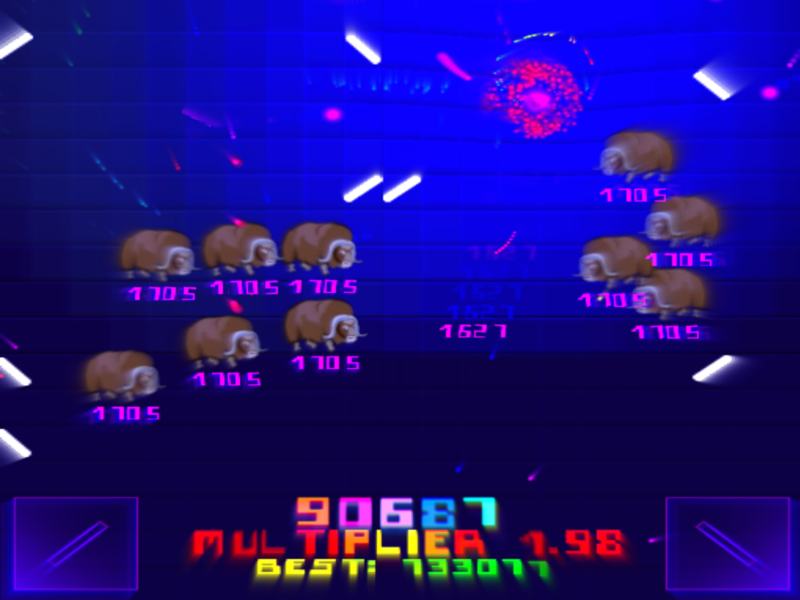 Arcadelife verdict: I am in a tiny minority that just can’t get on with this game. Listen to the universal acclaim and read the glowing reviews on the app store. If you’re unlucky, like me, and your brain just refuses to comply with this game, just accept the fact and spend a few hours crying in a dark room. 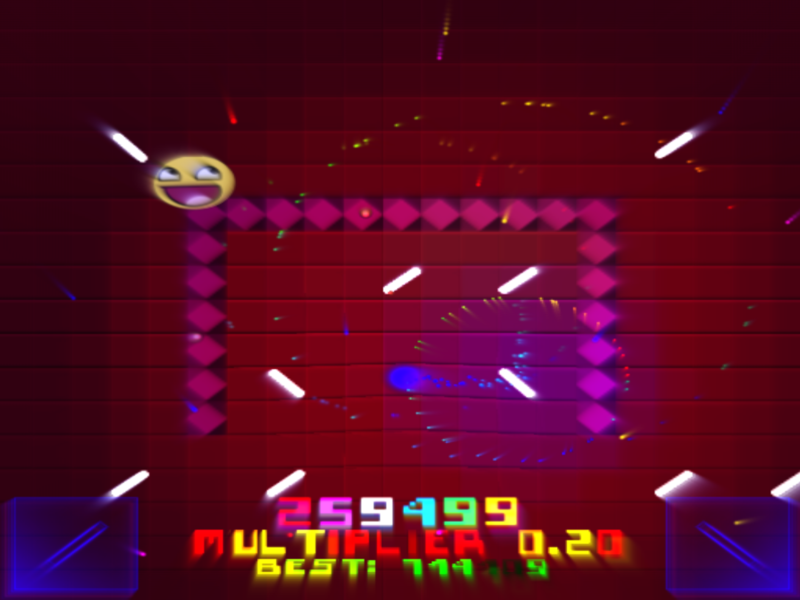 To avoid karmic repercussions, I shall award this game infinity out of infinity, because that’s probably how long it would take me to get anywhere near mastering it. 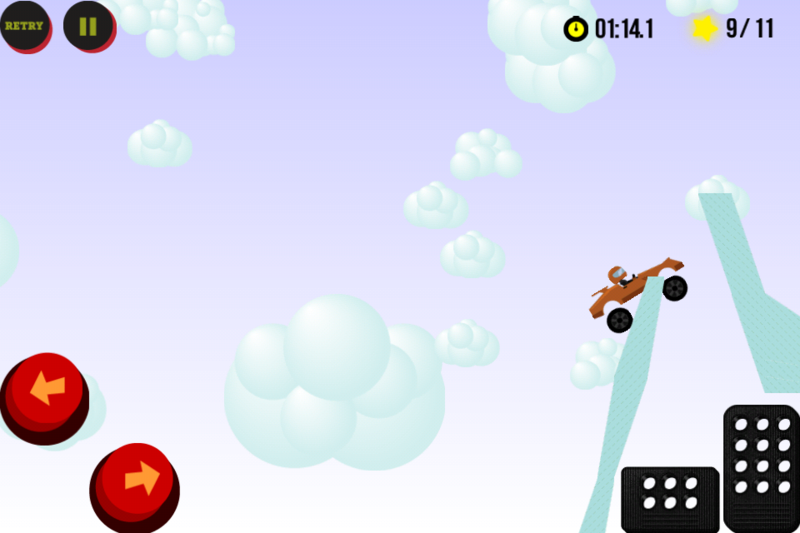 10 word description: Colourful and deliberately wacky racer; Game Center, multiplayer, track editor. 10 word review: Lots of content, unique looks and solid stunt racing gameplay. 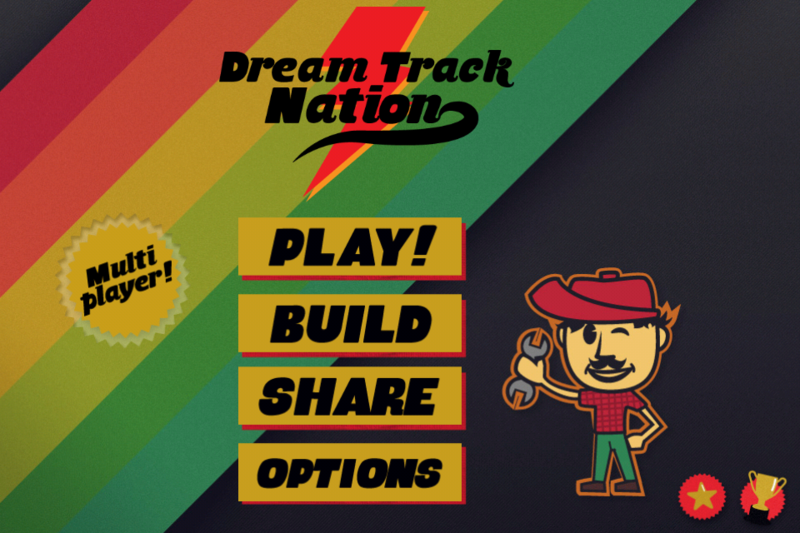 The good news: Lots of content, unlockable vehicles, crazy track layouts, entertaining gameplay, track editor (I couldn’t manage to do anything in it, but I hardly tried), endearing artistic style and it’s a lot of fun. The bad news: The wacky track layouts, pretty much the central theme of the game, occasionally lead to a stop/start/fall/repeat test of patience rather than a breakneck race to the finish. If you’re after more of a pure racing game and less of a loop-the-loop and crash through piles of boxes fest, you may not thoroughly enjoy the experience on offer here. Arcadelife verdict: This is a great stunt racer package. 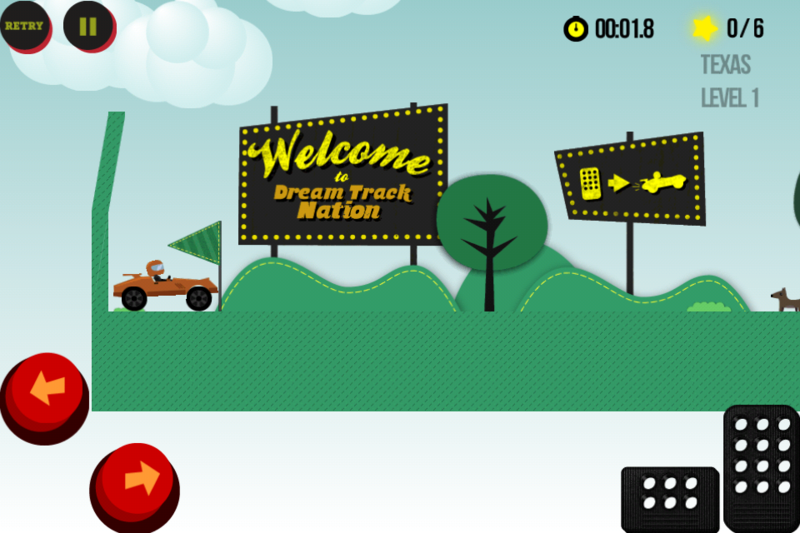 It’s hard to tell whether the weirder tracks are the pinnacle of track editing art or the visual interpretation of some kind of emotional breakdown, but overall it’s a fun and entertaining game. 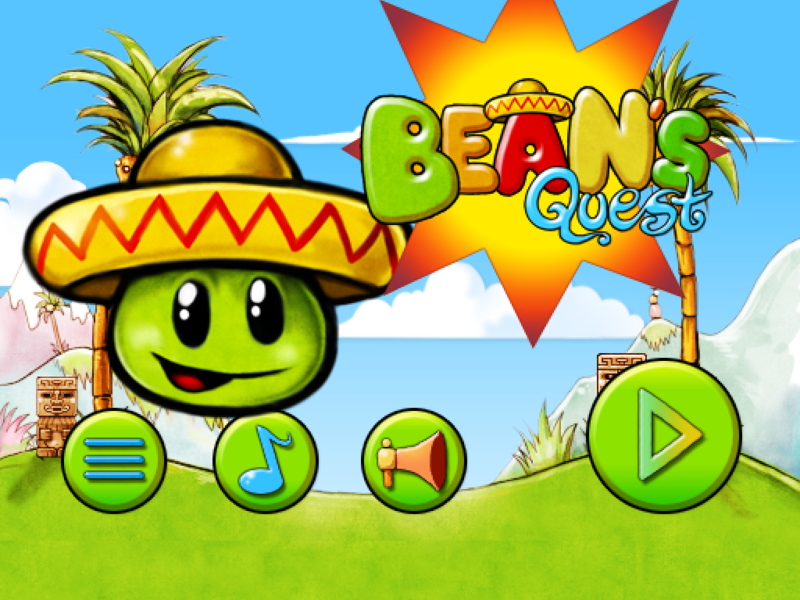 10 word description: Retro platformer; guide constantly bouncing bean to 3 separate level goals. Update 2.0.0 adds World 2 and several new control options. I have chosen to have no visible buttons, seeing as how I requested that in the first place! 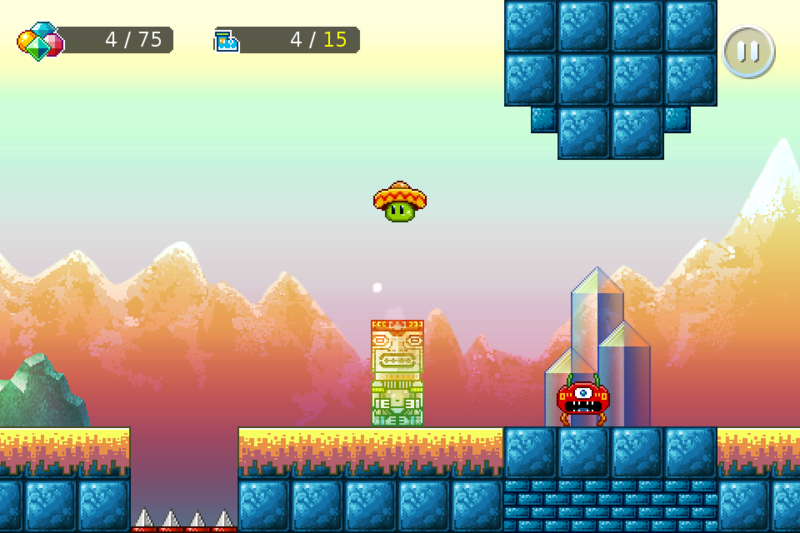 10 word review: Fantastic retro platform game, beautiful yet often incredibly hard! Recommended. 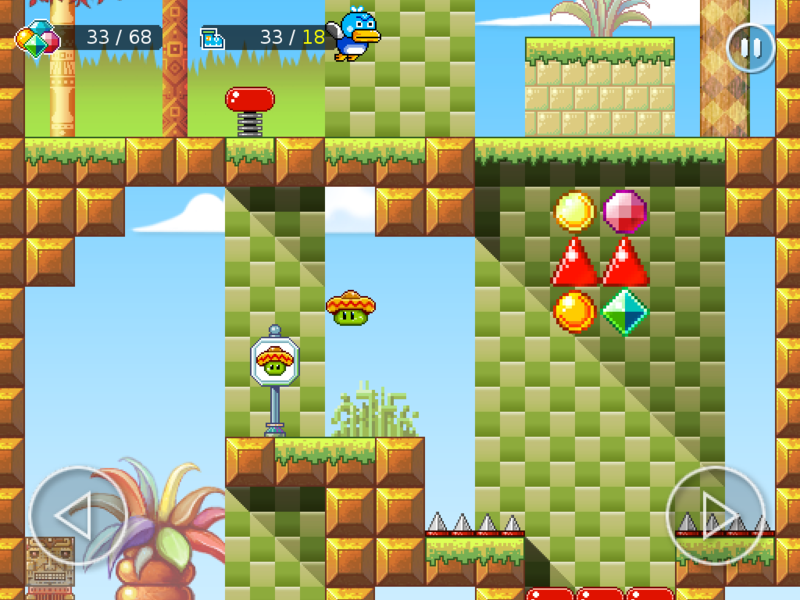 You will like this if you enjoy: Retro platform games, or pretty much any kind of platform game. Games with some incredibly tough level goals to achieve. 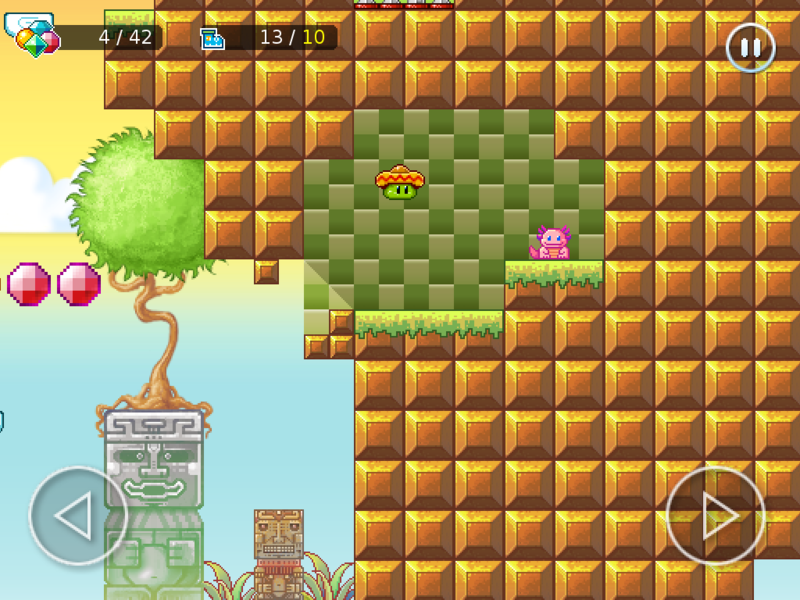 The good news: Every time I get a new platform game to review it looks like the best game ever. 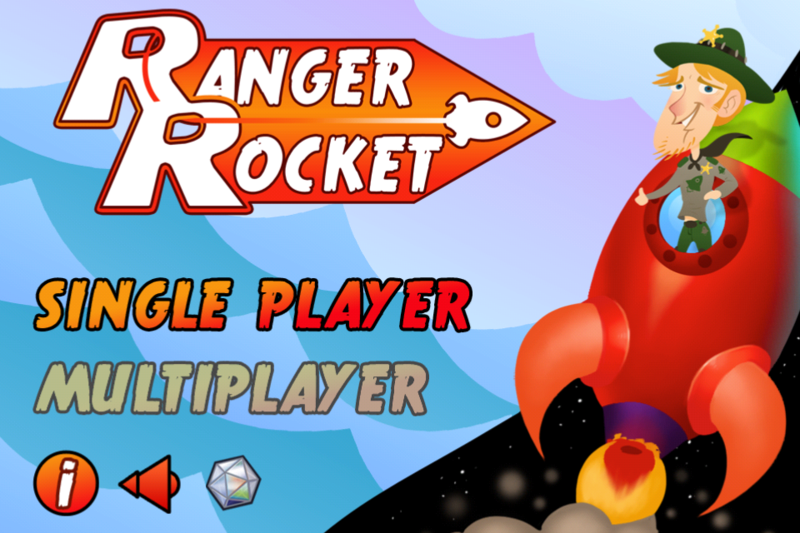 This has it all – graphics, performance, level design, cute characters, great set of separate level goals (collect gems, find pet, minimum number of jumps) and there’s no time limit – hurray! 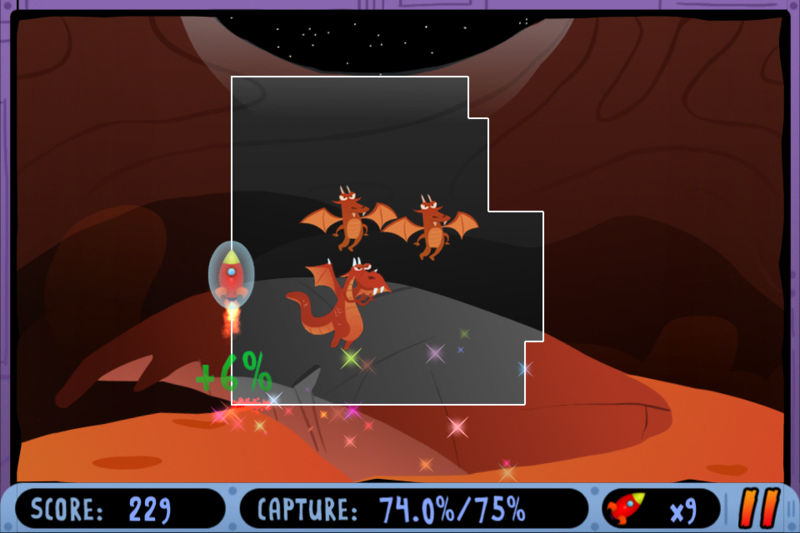 (If you get this and Emberwind, you probably won’t need another platform game for quite a while). One of the goals on each level is to find and collect your little pink friend. The bad news: Since update 2.0.0 the only bad news is I that am getting completely defeated by many of World 2’s level goals. This is not a game fault, I love it. 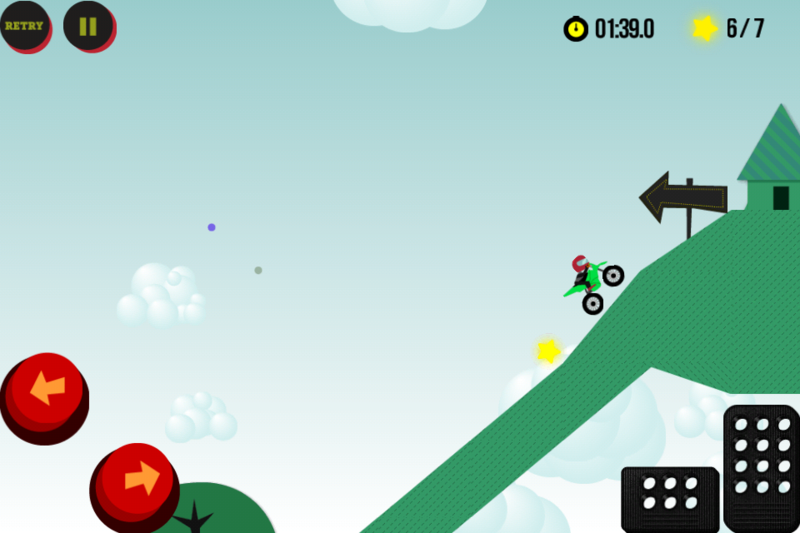 Here’s a preview of world 2, available at last in version 2.0.0! 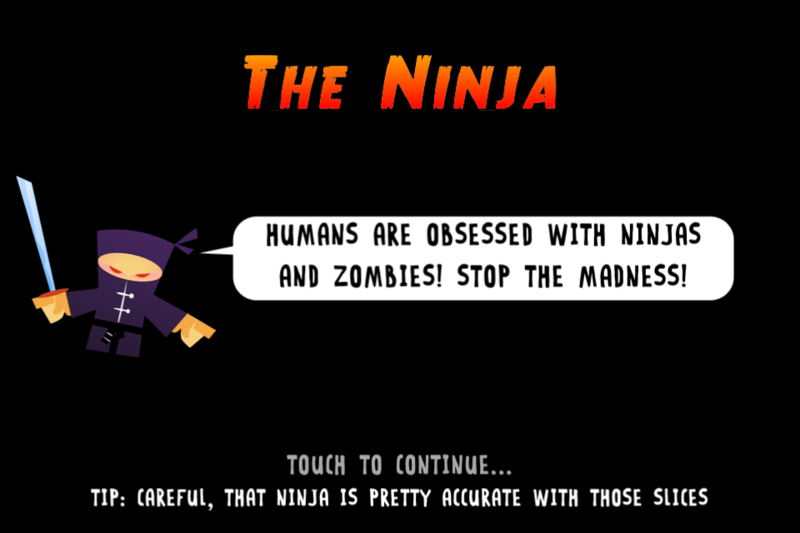 You are currently browsing the ArcadeLife : Life vs Video Games blog archives for July, 2011.